1.Function of charging and discharging simultaneously. 2. 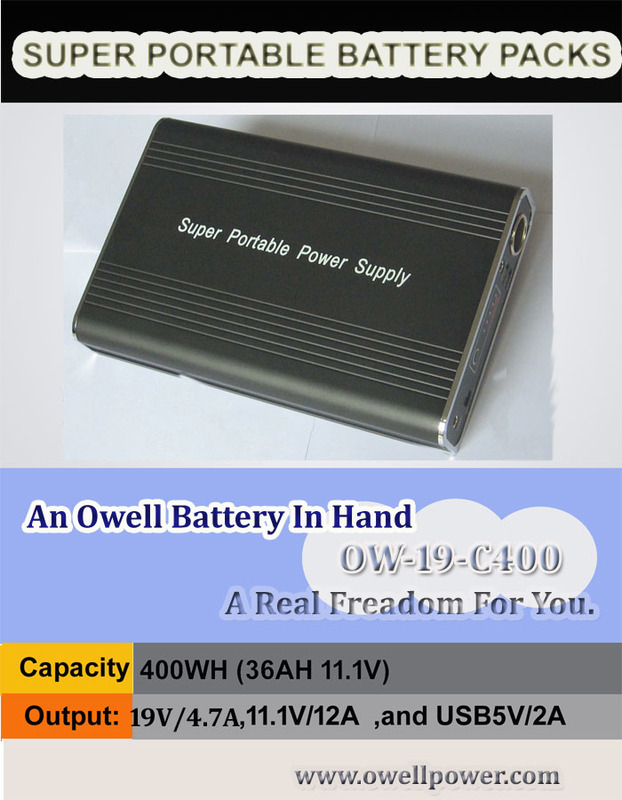 Lithium ion cells with High capacity and convenient to carry. 3.Various circuit function protections, to ensure the safety and stability of item,such as protection from overcharge,overdischarge and heat. 4.High efficiency and low self-discharge rate 5% per month. 5. It can be recovered itself when short circuit happened.